Toyota is renowned across the globe for producing innovative vehicles, as well as putting in major time developing new technology (especially safety tech). However, they’re about to take things to an all-new level. They’re officially collaborating with a space agency in Japan to develop a lunar rover to be used for moon exploration. Toyota of N Charlotte has the details! We won’t see this lunar rover any time soon – it’s slated that Toyota and JAXA, the Japanese Space Agency, will be able to get the rover into space in 2029 for exploration in the 2030’s. Toyota is developing the lunar rover to be solar and fuel-cell powered, and they’re planning on making it big enough to accomodate two people. Not only that, it’ll be pressurized so astronauts can take their suits off inside (which is atypical unless they’re inside the space station). 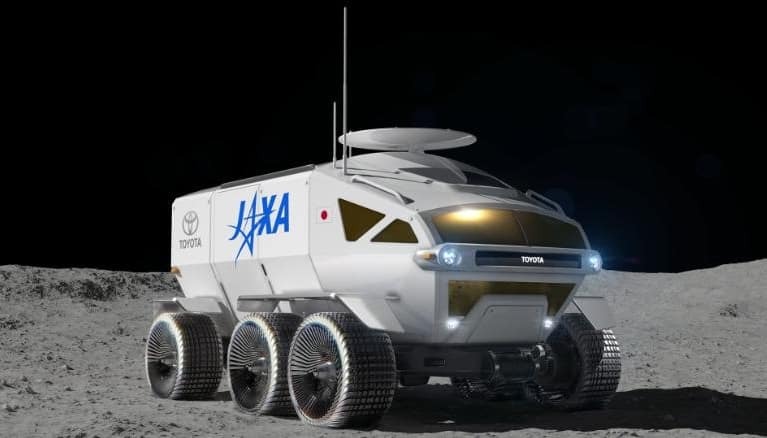 Toyota’s been talking about building a lunar rover since summer of 2018 and had been in talks with JAXA. However, they signed an agreement to fast-track development this past week to get the rover into space by 2029. The rover will go straight to the surface of the moon and be used throughout the 30’s for major exploration of the moon’s surface (we’re assuming for mapping and also scoping just how liveable the surface actually is). The rover will be 20 feet long and 17 feet with with a cabin that’s about 140 cubic feet. It’ll be roughly the size of 2 minibuses and basically looks like a space camper. It will be manned (although will have the ability to travel independently) and as mentioned, will be pressurized to ensure the humans inside can be without space suits. The rover will be sent directly to the moon before human astronauts arrive and will travel independently to meet them. The moon buggy will be used to explore AND use the lunar surface. Since the moon is so big and so unexplored, the vehicles will be powered by fuel cell and solar power. Why? Because they’ll have a much larger range! The Toyota lunar rover will be able to go around 6,200 miles without recharging or refueling. This is a big deal – in the past, moon buggies haven’t gotten further than 22 miles. The problem is that they always have to return to a base for daily recharging, which limits how far they can go out every day. The luner rover will also act more like an RV than a work vehicle. It can be used for work and exploration, but astronauts will also be able to sleep and eat while aboard, further lengthening their range of exploration. Pretty cool – and it’s big news for lunar resettlement, too. Astronauts will be able to more thoroughly explore the surface of the moon to better understand how habitable it can be for humans. Have questions about Toyota’s latest endeavor or just want to learn more about the tech in our N Charlotte Toyotas? 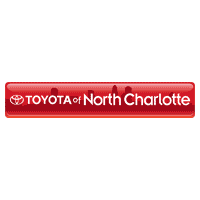 Call us today – Toyota of N Charlotte is open seven days a week at (704) 875-9199.